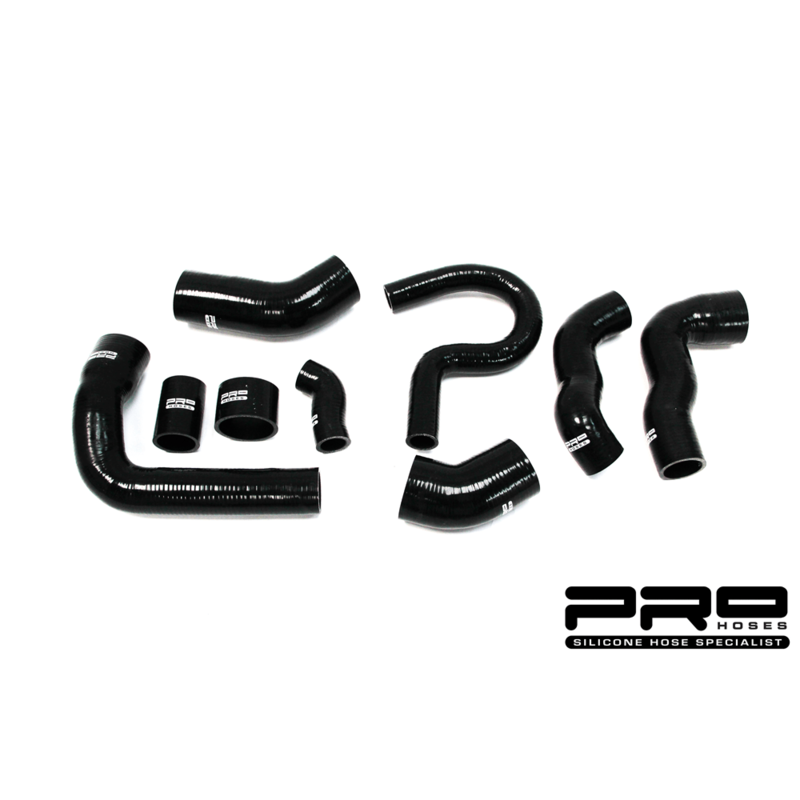 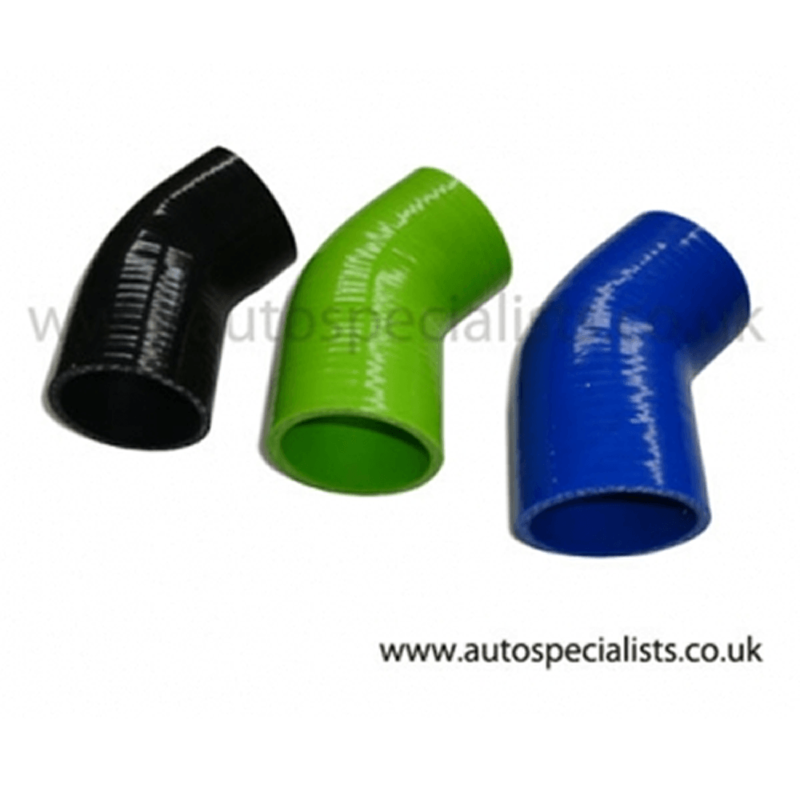 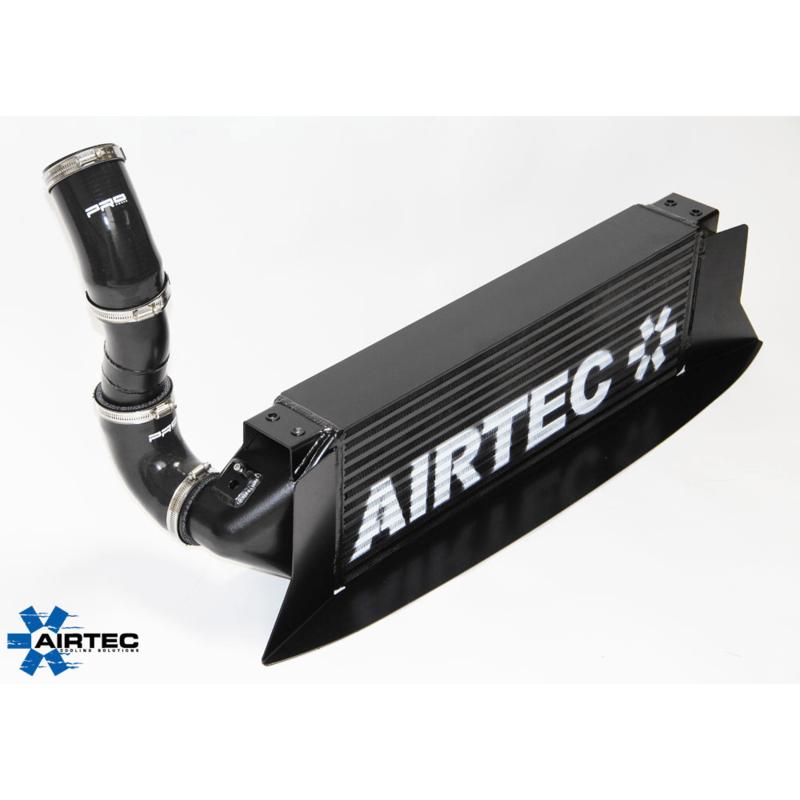 Why not replace that grooved Ford plastic intake hose, for a stronger and easily better looking Pro-Hose, takes minutes to fit and looks great! 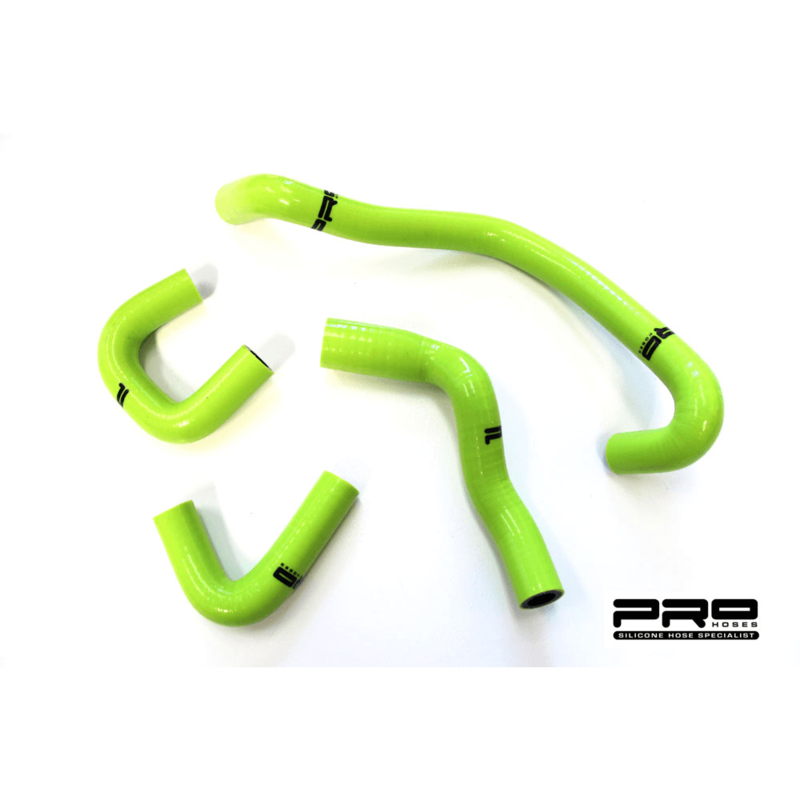 Pro-Hoses Intake hose is a great upgrade for standard & modified cars, due to fords grooved design collapsing under heavy acceleration. 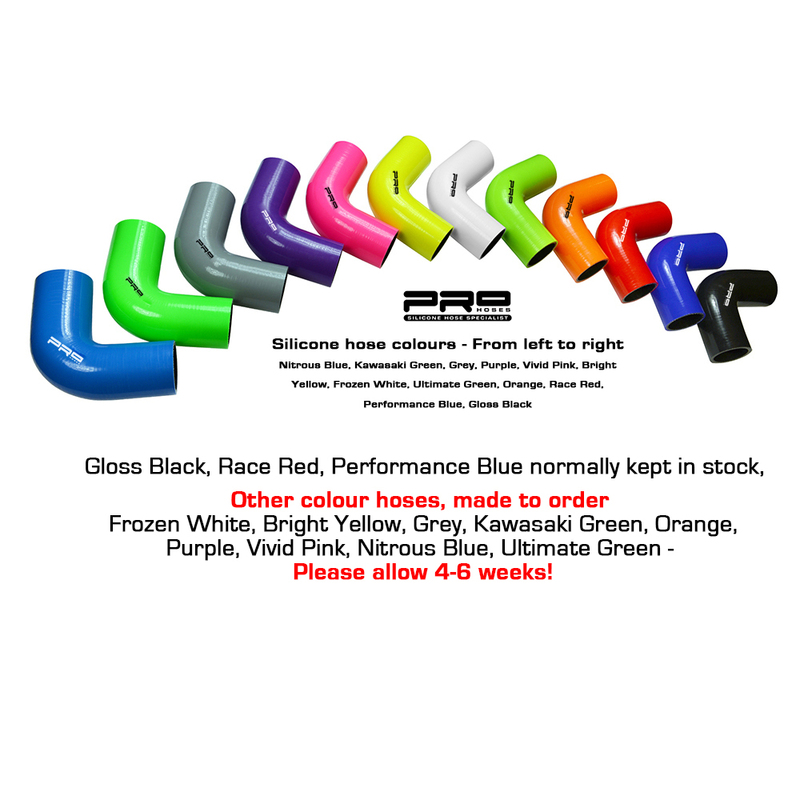 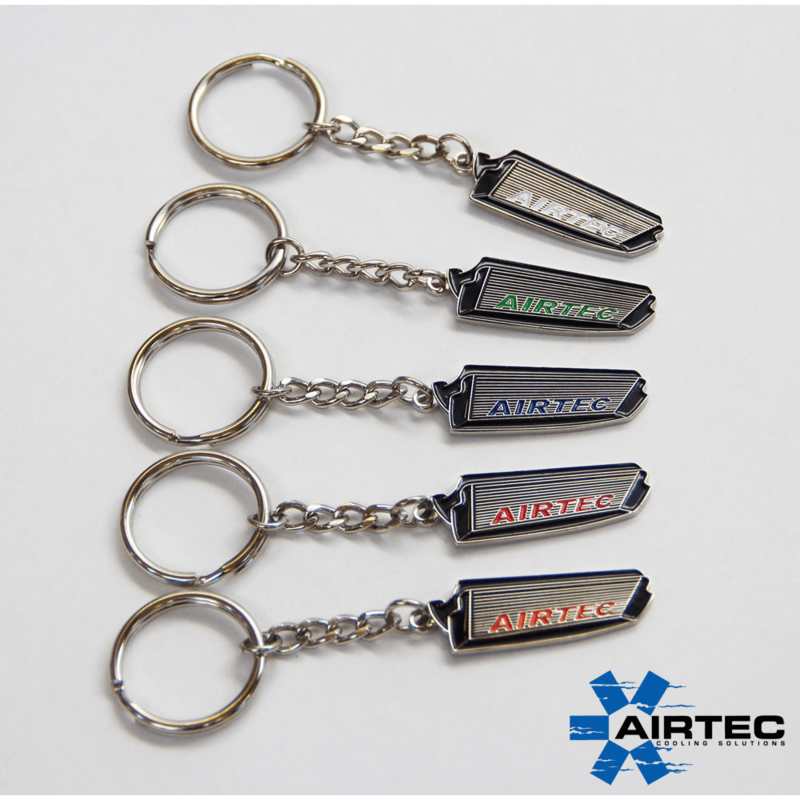 Why not add x2 high quality stainless clamps to your order, please choose from options list.